Anakapalli is one of the 25 Lok Sabha constituencies in Andhra Pradesh and has always voted either for Congress or for TDP in Lok Sabha elections. Anakapalli had a voter turnout of 82.01% in the last Lok Sabha elections with 1149326 votes cast here across 1584 polling stations. TDP’s Muttamsetti Srinivasa Rao had emerged victorious, gaining form people rejecting Congress in a big way and for the first time in such a manner. Congress has seen better days here. The party dominated Anakapalli constituency in 1962, 1967, 1971, 1977 and 1980. It was only in 1984 that TDP made its first mark here. After two subsequent defeats – in 1989 and 1991 to Congress, TDP once again managed to stage a win in 1996. Congress fought back in 1998 but then lost out to TDP in 1999 and 2004. The party would come back to a win in 2009 before completely folding in 2014. Will TDP continue to be in a position of strength here? The party received a major jolt earlier in February when MP Muttamsetti Srinivasa Rao quit the party and joined YSCR. 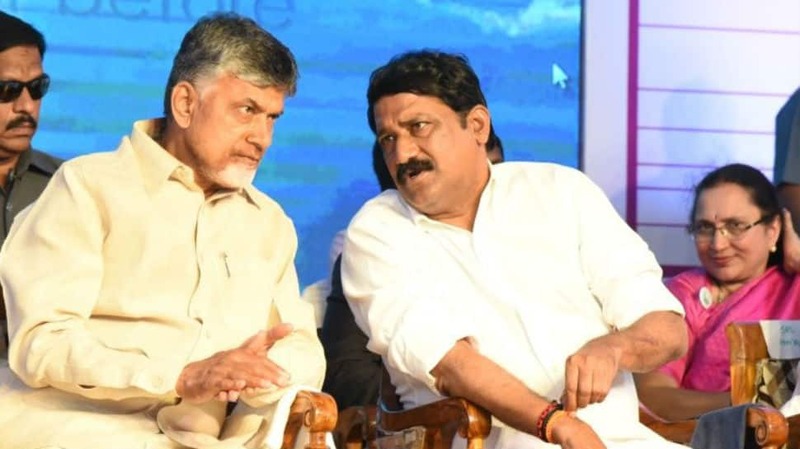 He alleged that there was rampant corruption but there were reports that Chandrababu Naidu was keen to replace Muttamsetti Srinivasa Rao with state HRD minister Ganta Srinivasa Rao. Only time will tell if Muttamsetti Srinivasa Rao’s exit will hurt TDP and be a shot in the arm for YSCR, a party looking to become a viable third option here.